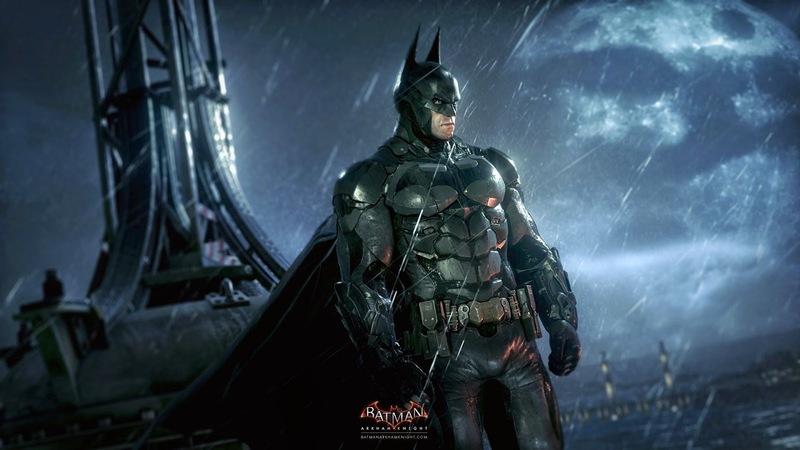 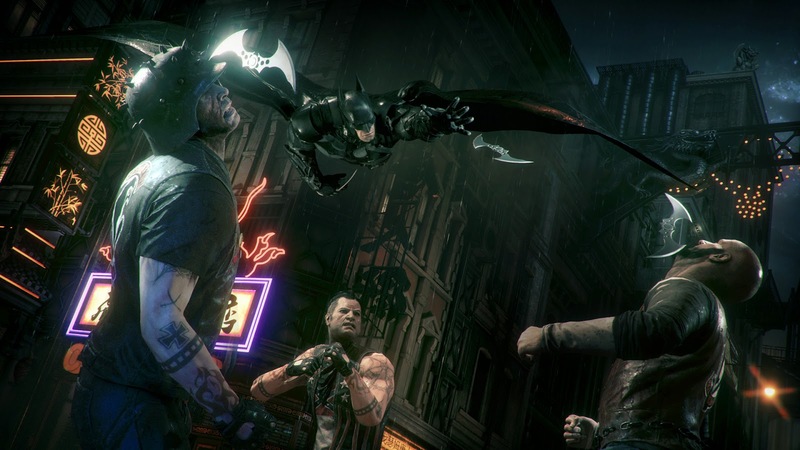 With The Daily Zombies' most anticipated game of 2014 postponed to 2015, we take another look at Batman: Arkham Knight with the recent releases of new trailer and images from Rocksteady Studios' swan song to the best-selling, critically acclaimed Batman: Arkham video game series. 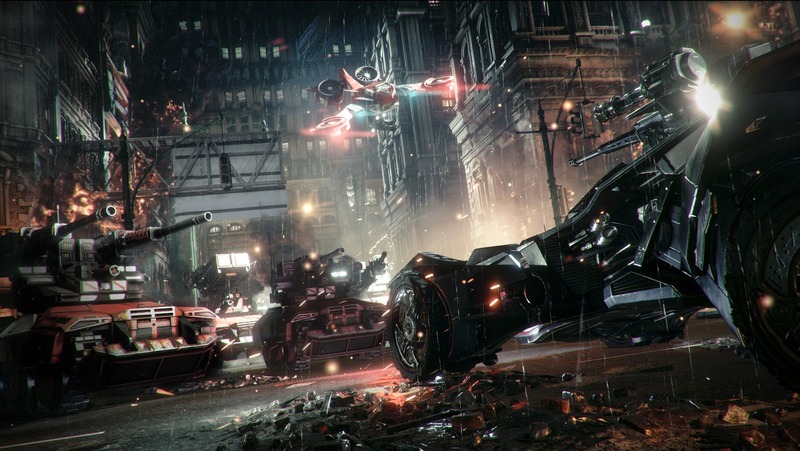 Yes, Batmobile is going to kick some serious although we are certain that we can't be going around knocking down the thugs of Gotham under the wheels as if this is Grand Theft Auto since we are talking about the goddamn Batman here (a point that have been confirmed with Rocksteady in this interview with Kotaku). 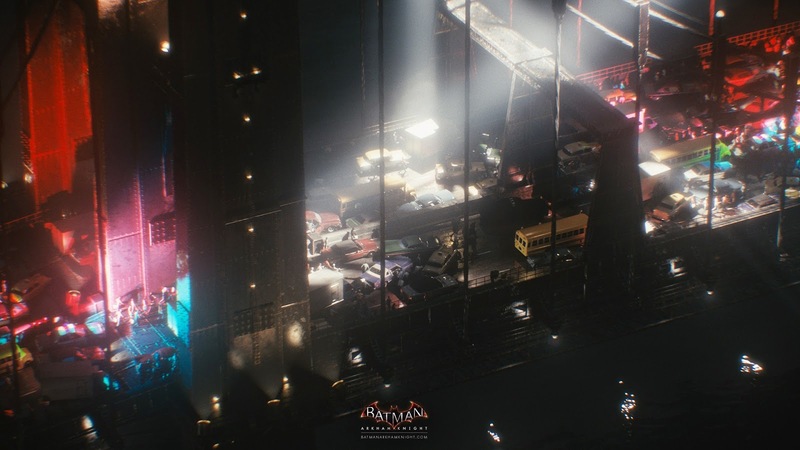 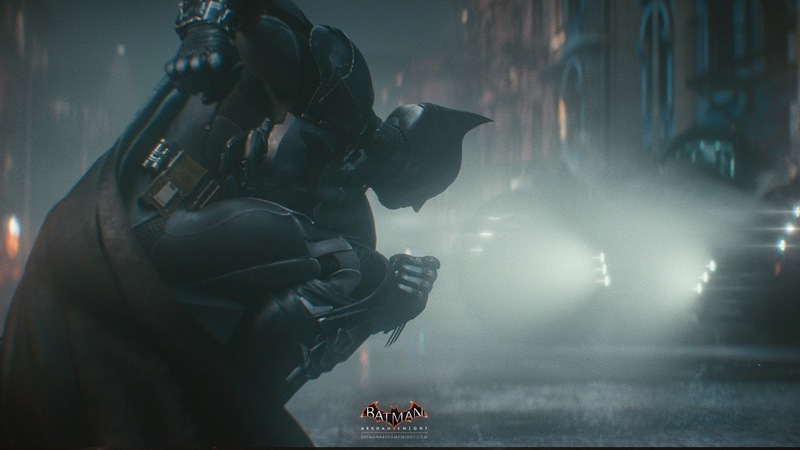 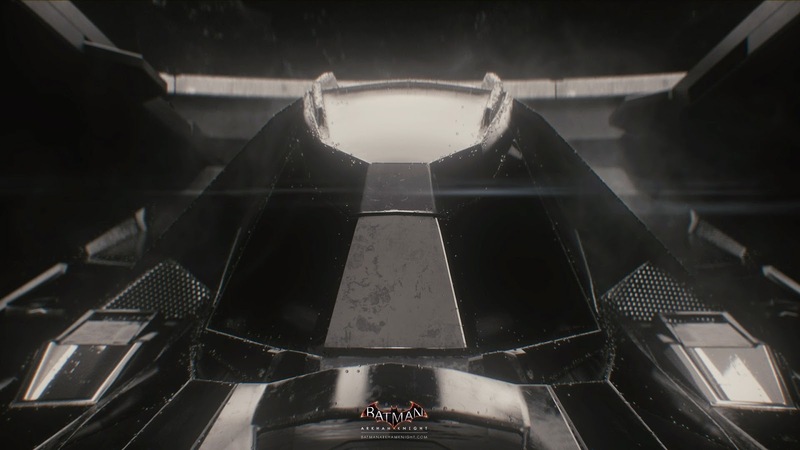 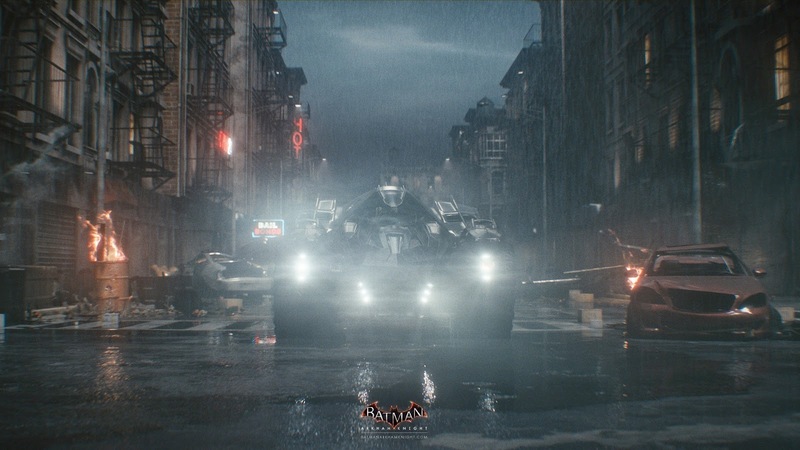 With that said, Rocksteady has unveiled a good glimpse at the Batmobile Battle Mode while promising more at E3. 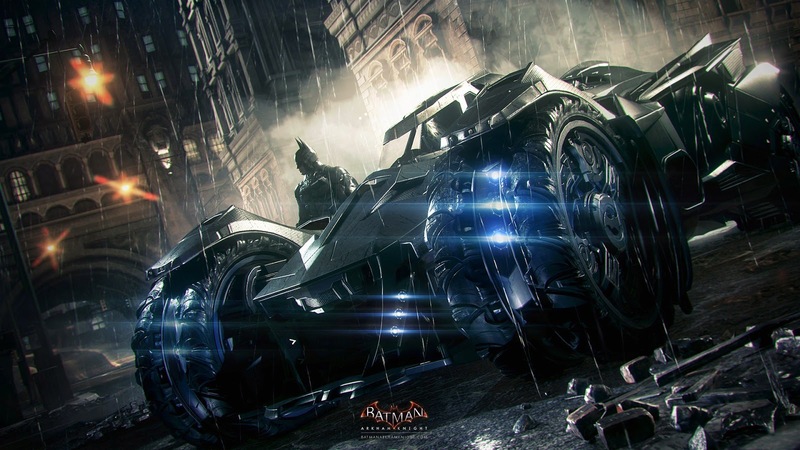 Here's a gameplay trailer laying down all the goodies in the Batmobile. 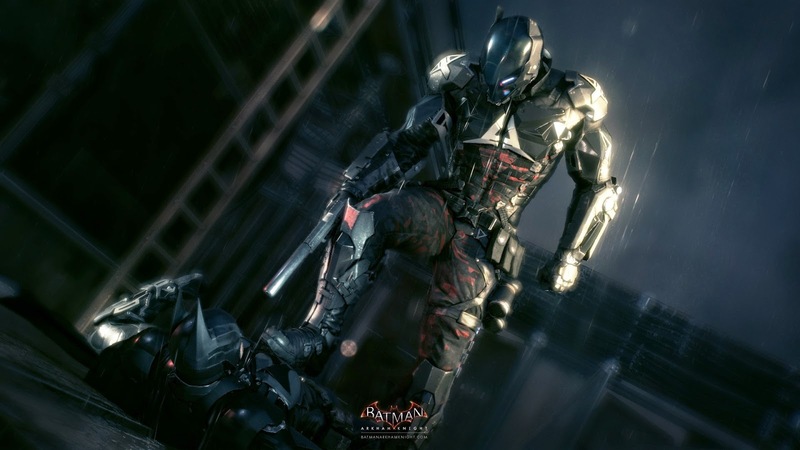 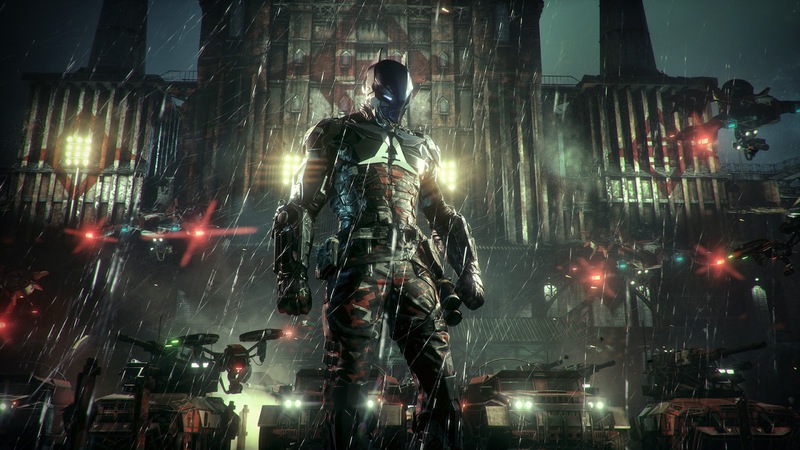 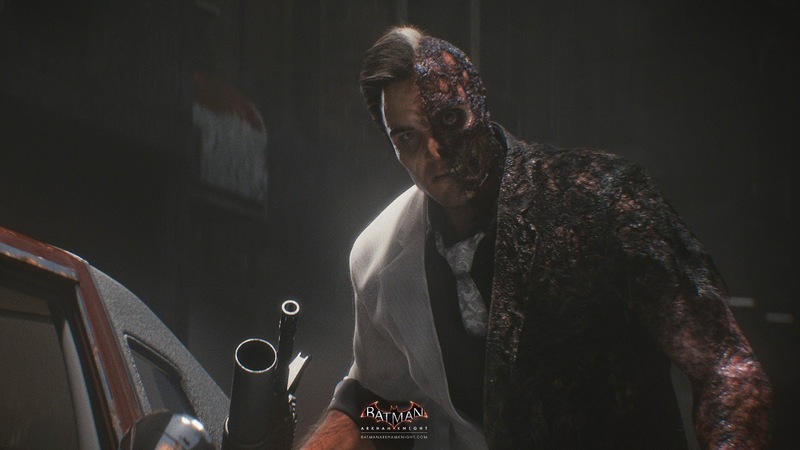 And here's "Evening the Odds", the awesome gameplay trailer released back in May, giving us a glimpse at the eponymous villain, Arkham Knight. 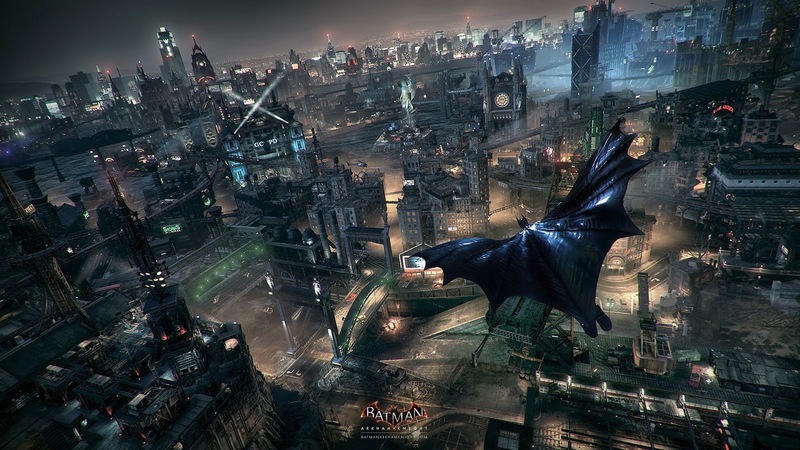 And here are some of the breathtaking official images from the title released thus far. 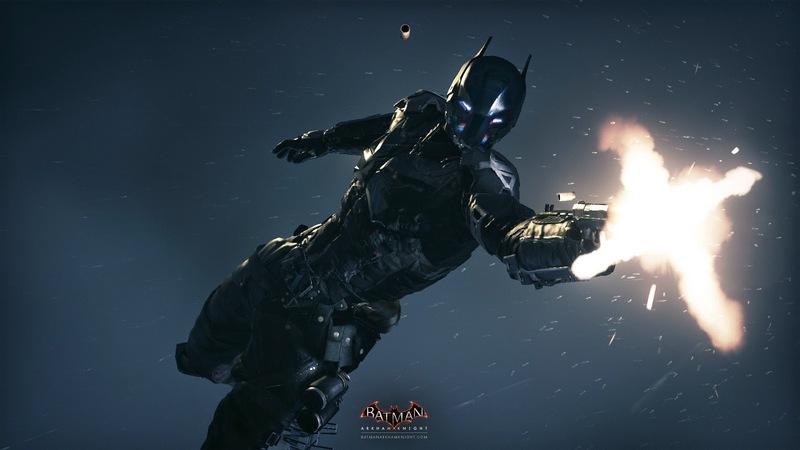 The enigmatic new villain sharing the eponymous title with Batman, the Arkham Knight. 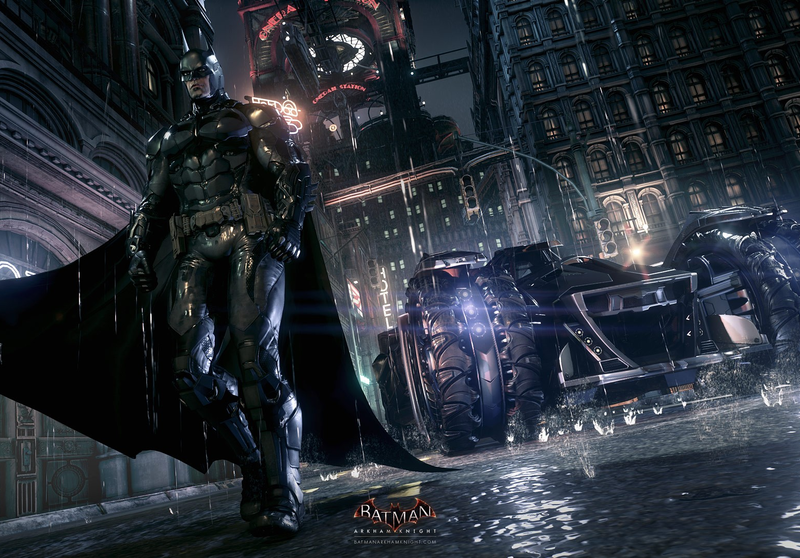 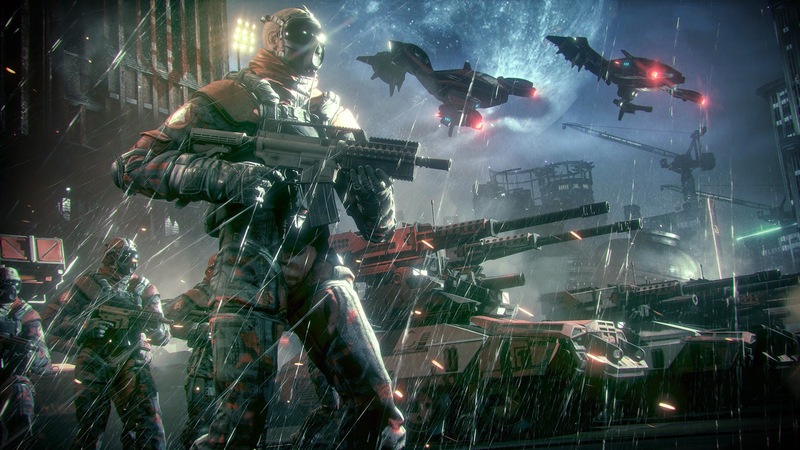 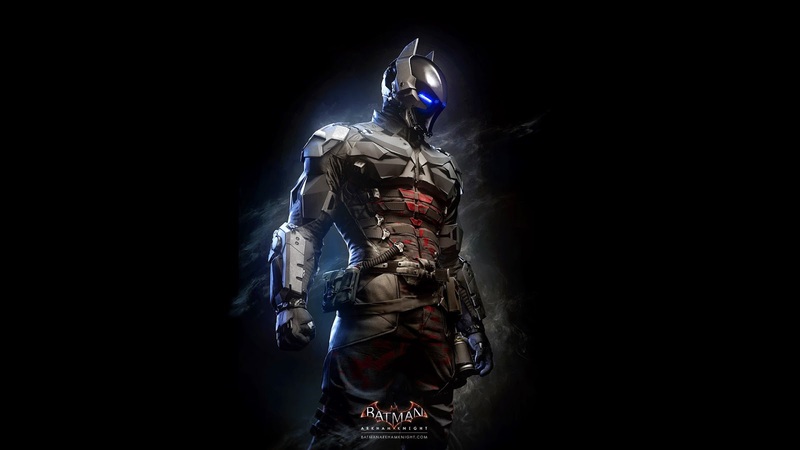 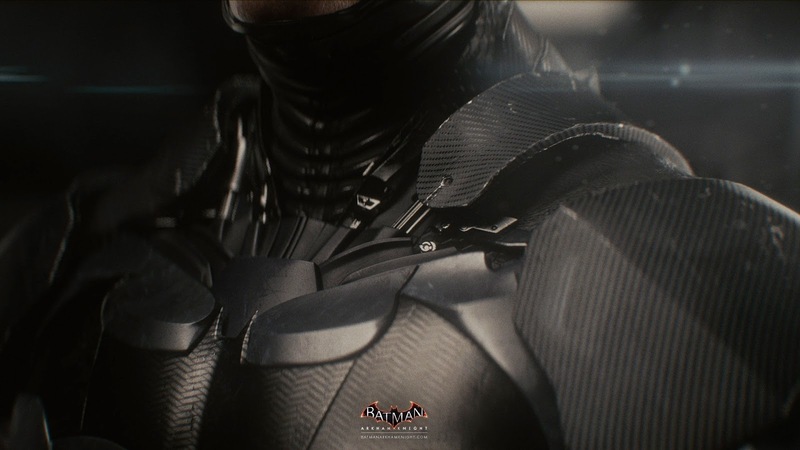 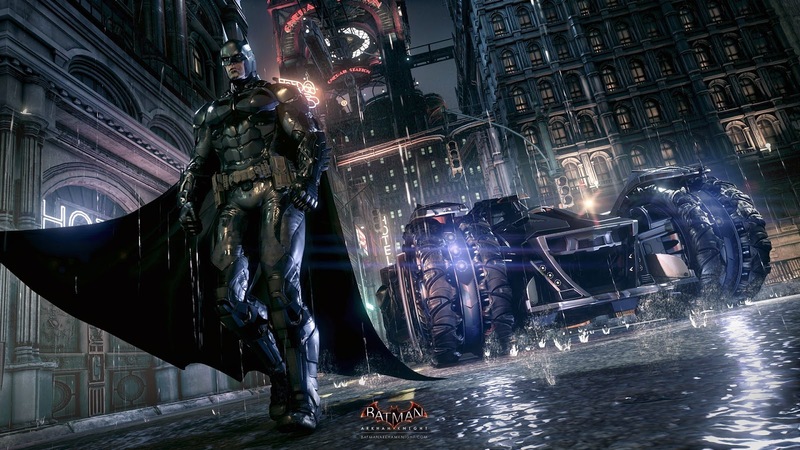 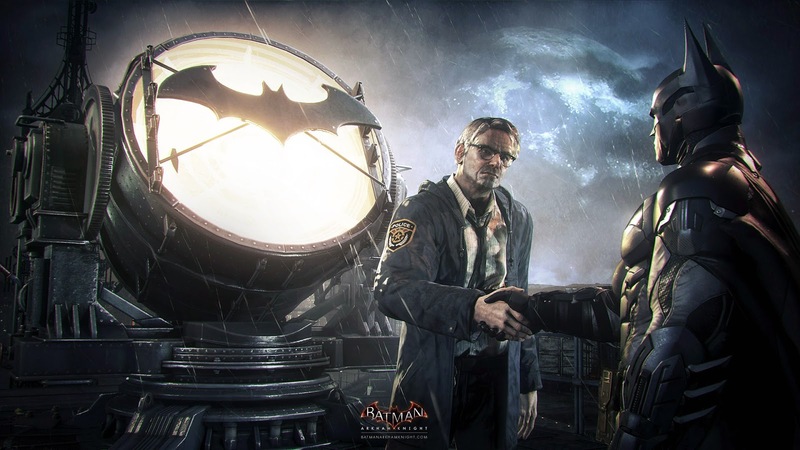 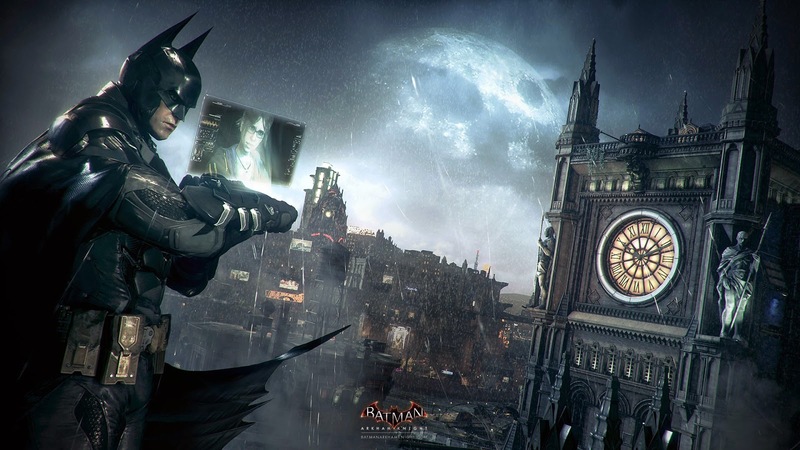 Batman: Arkham Knight is scheduled to be released worldwide in 2015, for the PlayStation 4, Xbox One, and Microsoft Windows.